You can finally enjoy a sneak preview of a track from my new LP, Weird Town. 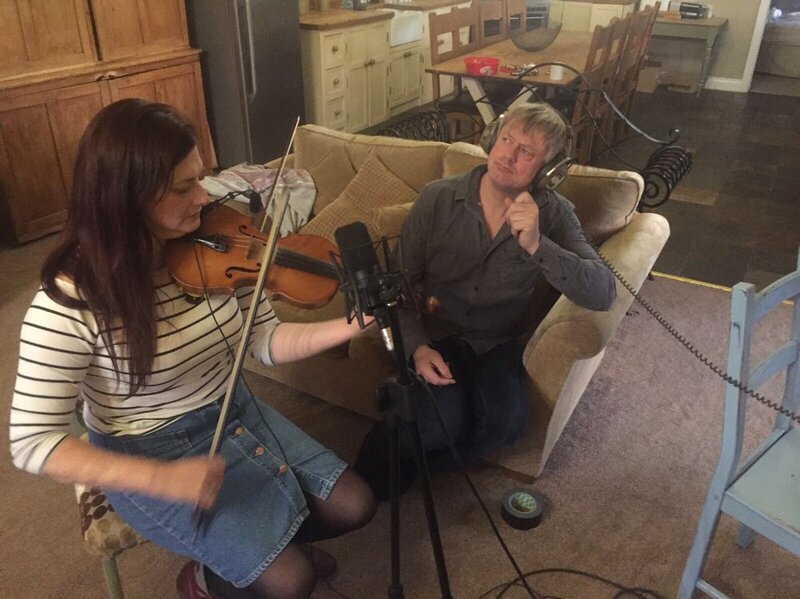 THE MAN WHO SITS IN A CHAIR stars the brilliant Niopha Keegan - violinist from The Unthanks - and the unmistakable guitar playing of folk legend Chris Wood. Chris was on tour at the time and I was in the studio, so we decided the only solution was for him to record into his mobile phone before emailing me the guitar part. It sounds great but if you listen carefully I’m sure you can just hear the sound of someone washing up in the background! Weird Town will be released on January 26th but you will be able to preorder it here shortly. Newer PostPreorder my new album! Older PostDing-a-ling! My shop is open..